Facebook is in hot waters right now for its alleged unethical data breach that allowed firm Cambridge Analytica to harvest north of 50 million user accounts and use the data to sway the 2016 US elections in favor of Donald Trump. As usual with such high-profile scandals, a new campaign urging Facebook users to immediately delete their profiles became trending on most social mediums. As we're sure many of you have either deleted or considering the termination of their Facebook profile in the wake of the recent allegations, we just wanted to remind you that having a Facebook profile is not a requirement to use the company's popular Messenger messaging service. 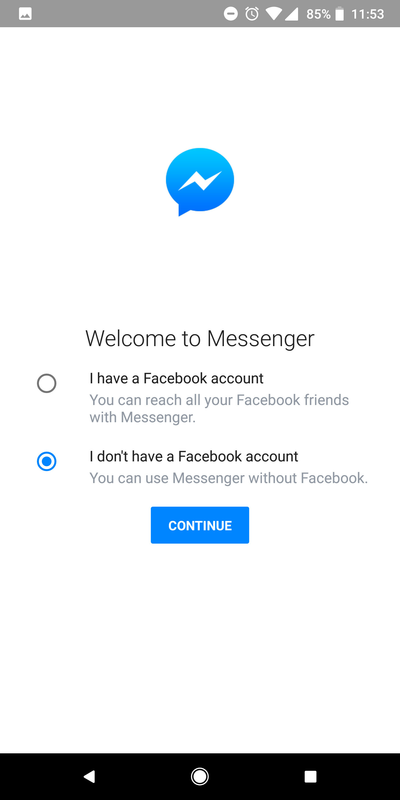 Even if you disable your main Facebook account, you will be able to chat with your pals over the platform provided that you provide your phone number and sync your contacts. Using the messaging service also won't reactivate your Facebook account, so sleep easy. 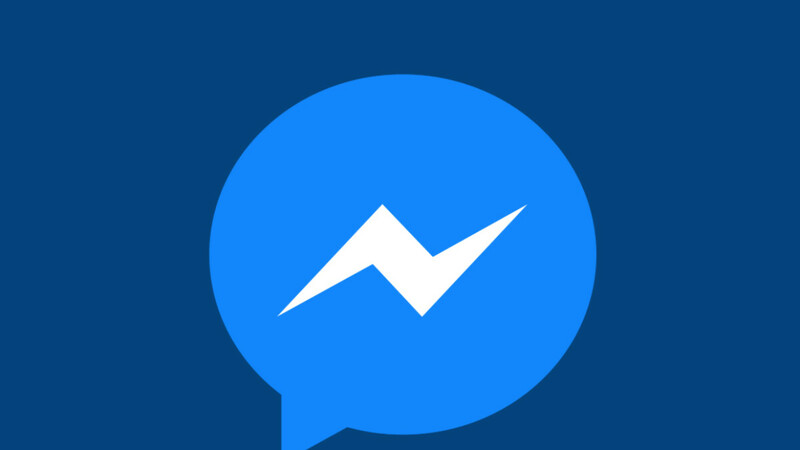 We know what you're thinking - why continue use Messenger at all? It's true that it's still technically a forked down version of Facebook that merely allows you to chat with your friends and post silly stories, and it's also true that you should probably ditch it if you're serious about de-Facebooking your virtual life. However, many people use Messenger as their main chat platform and forcing all contacts to migrate to a other messaging services like Signal or Telegram is a Herculean task that will most often end up in shambles. 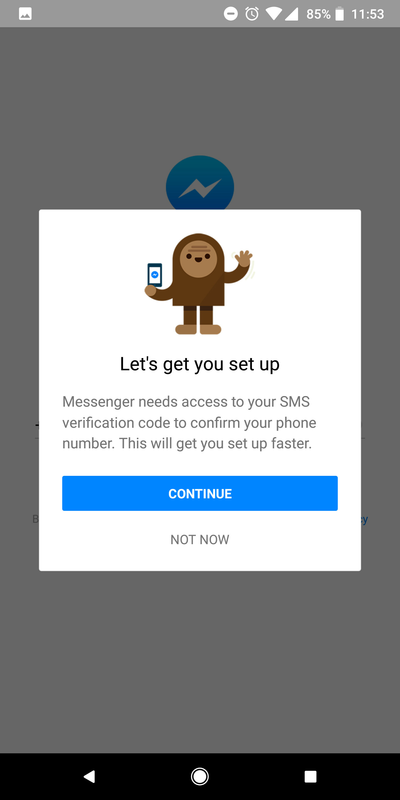 Messenger really has evolved into a one-stop shop for all of your messaging needs, as it not only allows you to chat with other Facebook/Messenger users, but also use it as a default SMS app, not to mention the ultra-useful chatheads on Android. 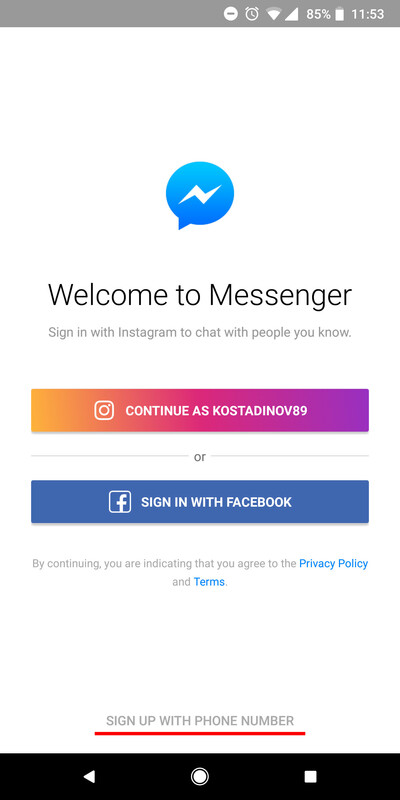 Just curious, would you stop using other social or chatting app owned by FB? of course you don't need to delete Messenger, because apart of it being from that same company that also owns Whatsapp and Instagram...so yeah, keep it and still support that company. There are lots of other options which are both free and are widely used and give you security and do not support those criminal activities. Take a look at Telegram: A messenger created by a Russian who is heavily targeted by Russian Government because he doesn't give the keys to access users privacy. That's more reason to use that app than any other. Let's face it, they are pretty much as bad as each other.